It's been a long time coming but it's here. 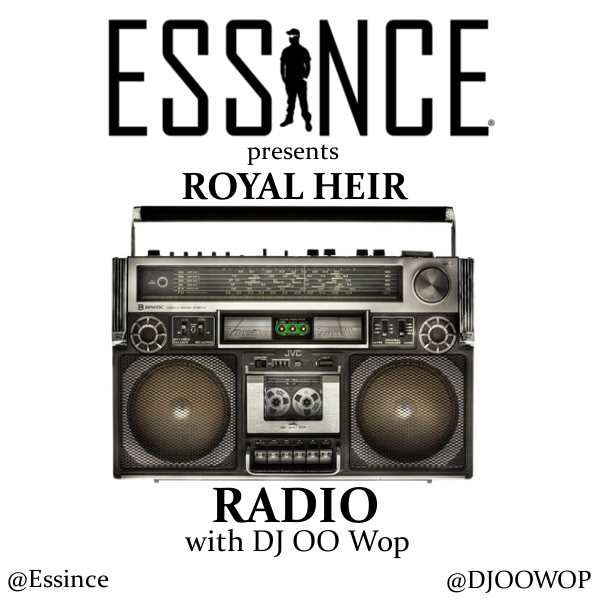 Yours truly has teamed up with the one and only, @DJOoWop to bring you episode 1 of Royal Heir Radio. 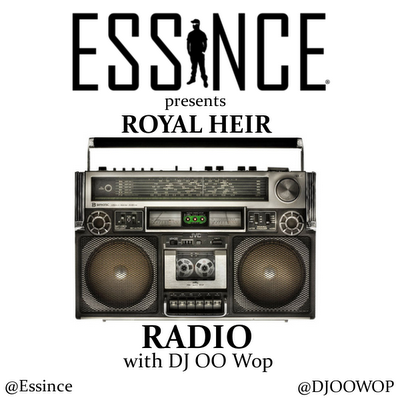 A dope mix of our favorite new and underground music for your listening holes. S/o to my girl, Erica from the Mad Bloggers for the cover.